On our second birthday check out the stories making you better on the field of play and beyond. 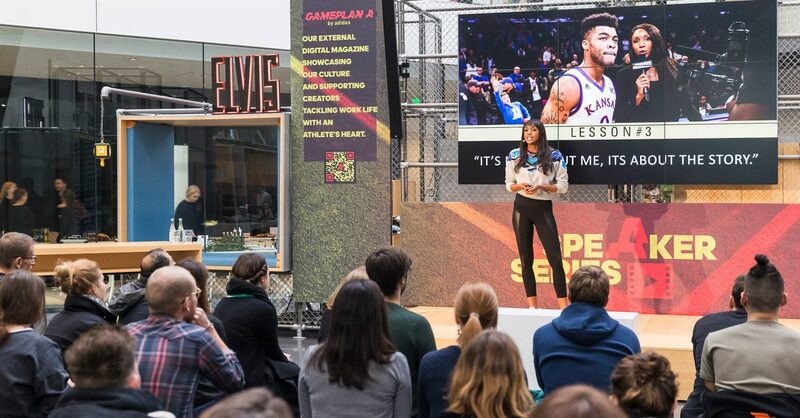 Two years in and our GamePlan A huddle is going from strength to strength using its creativity and competitive mindset to help like-minded readers tackle their work life with an athlete’s heart. 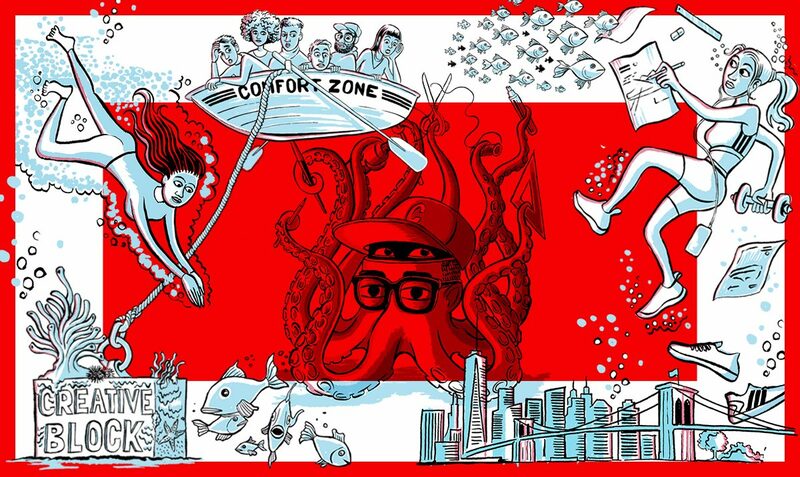 Community members and guest writers have joined adidas and Reebok colleagues to share amazing stories, wily tips and priceless insights into your lives as business athletes. Here's five that you shouldn't miss. Runtastic CEO, Florian Gschwandtner, shares the athlete’s mindset he brings to work every day and that he’s instilled in the company culture. Kremena Yordanova shares how work went from being about ‘me’ to being about ‘we’ thanks to reflective time on her yoga mat. 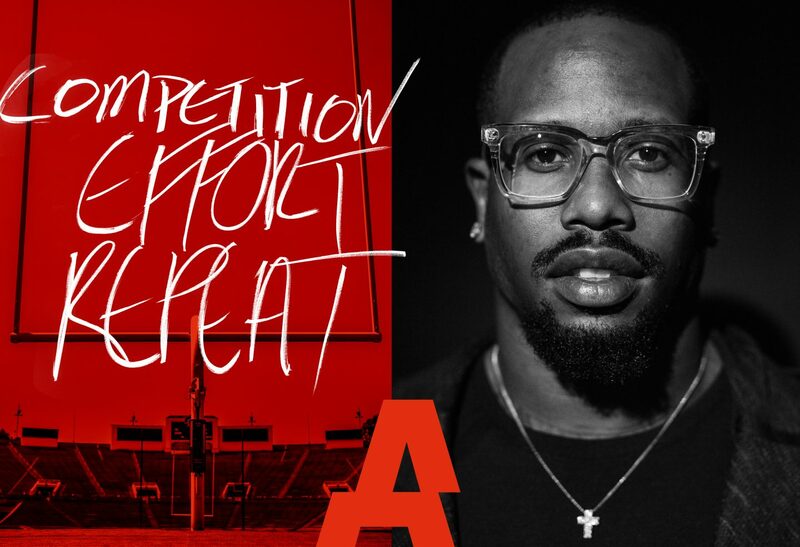 Denver Bronco’s outside linebacker, Von Miller, explains why competition, effort and repetition will make you an MVP in sport or in your business. Follow these seven lessons that have guided this former athlete from playing sports to a groundbreaking broadcasting career. In a competitive landscape, be it sport or business, creativity is the ability to conceive original, meaningful, and valuable ideas that shake the foundations of convention, tradition, and ‘The way we’ve always done it’ mindset. 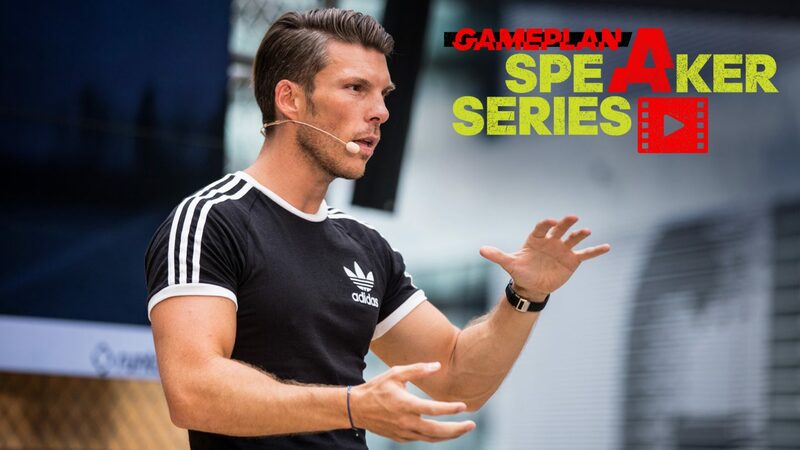 There’s lots more inspirational stories, wily tips and priceless insights from our business athletes on GamePlan A.
I’d love to hear about the other stories that have struck a chord in the comments below. 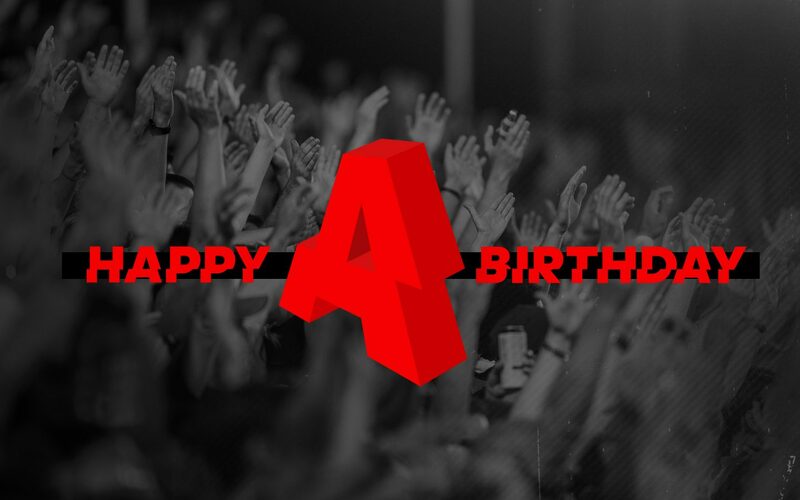 Happy Bday, GamePlan A! One of the stories I continuously go back to is the one with the All Black’s mental skill coach, Gilbert Enoka. It’s about putting mind over muscle, weeding out big egos, and why he welcomes vulnerability.